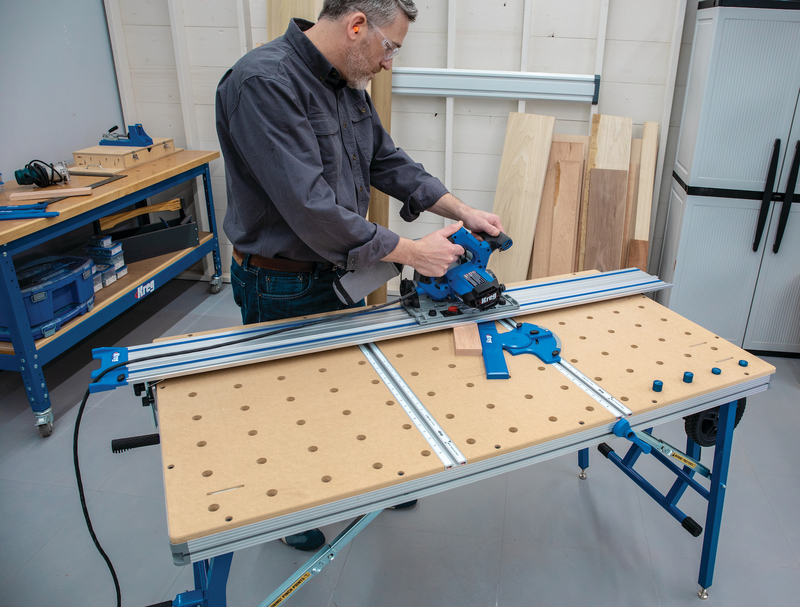 Biesse Group says its CNC controlled Selco WN2 series of beam saws is the ideal solution for small businesses looking to improve production and quality. The WN2 Series features an array of features and options such as patented quick disconnect tooling, helical rack and pinion saw carriage drive, and a PC based user interface. 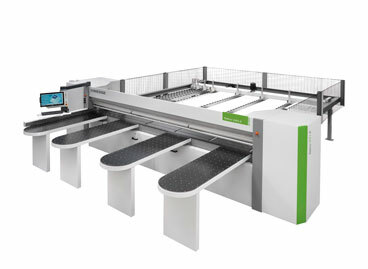 Also featured is the open Selco interface numerical control which manages the execution of cutting patterns, and optimizes all movements relative to controlled axis.